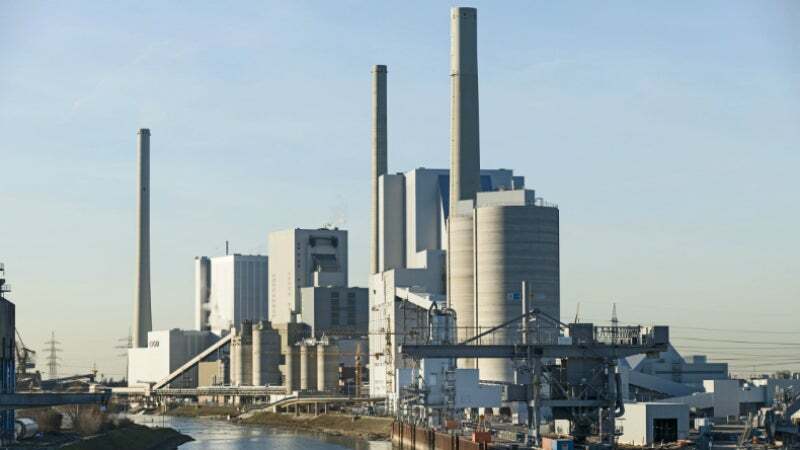 For more than 20 years IBAU HAMBURG has been supplying installations and components for the ash removal, transfer, storage and conveying of dry products utilised in power plants and their desulphurisation plants, including fly ash, pulverised limestone, burnt lime, hydrated lime, gypsum and FGD product. Our scope of supply not only includes the engineering and supply of plant components but also extends to turnkey plants. IBAU HAMBURG not only supplies systems and components for power plants but also complete customised solutions for handling fly ash, pulverised limestone, burnt lime, hydrated lime, gypsum and FGD products. IBAU HAMBURG provides fly ash handling in conventional coal-fired power plants with circulating fluidised bed technology (CFB). We offer pulverised limestone, burnt lime, hydrated lime and gypsum handling systems for wet flue gas cleaning (wet FGD) and dry flue gas cleaning (dry FGD) processes. We supply turnkey ash removal systems starting from filter discharge to the loading of fly ash, designed according to the customer’s specifications. Within fly ash processing, IBAU HAMBURG offers homogenisation with mechanical mixers, pneumatic homogenisation technology and classification technology. IBAU HAMBURG supplies pneumatic bulk-material handling systems for modern power plants with coal-fired boilers. Generally, the bulk goods handled are fly ash and dry products from flue gas cleaning systems. The different types of pulverised absorbent for flue gas treatment, the dry FGD product, and of course, fly ash are conveyed and stored by means of IBAU equipment. The scope of supply ranges from fly-ash conveying systems of electrostatic precipitators, using IBAU jet conveyors, IBAU fluidslides, IBAU F-pipe and IBAU screw pumps up to storage systems including silos and bins. IBAU HAMBURG not only supplies systems and components for power plants but also complete customised solutions for handling fly ash, pulverised limestone, quicklime and gypsum. This video demonstrates the solutions of IBAU HAMBURG deployed in power plants.